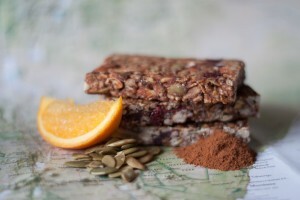 Kifa Bars Premium Whole Food BarsTM are Hand Crafted and packaged in the USA. 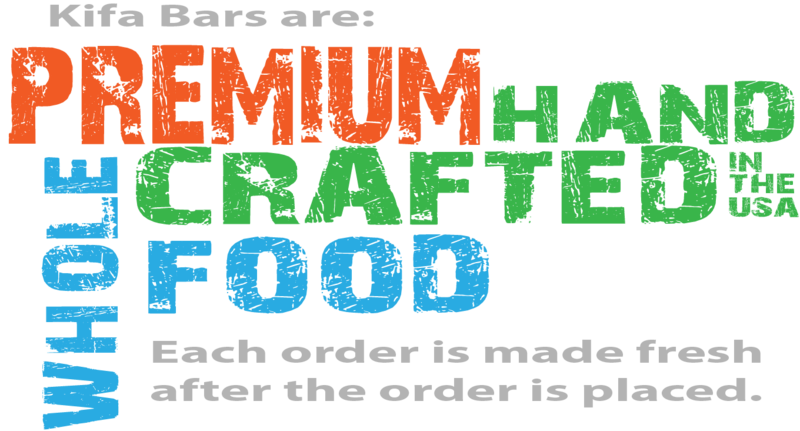 Each box of bars is made fresh to order. 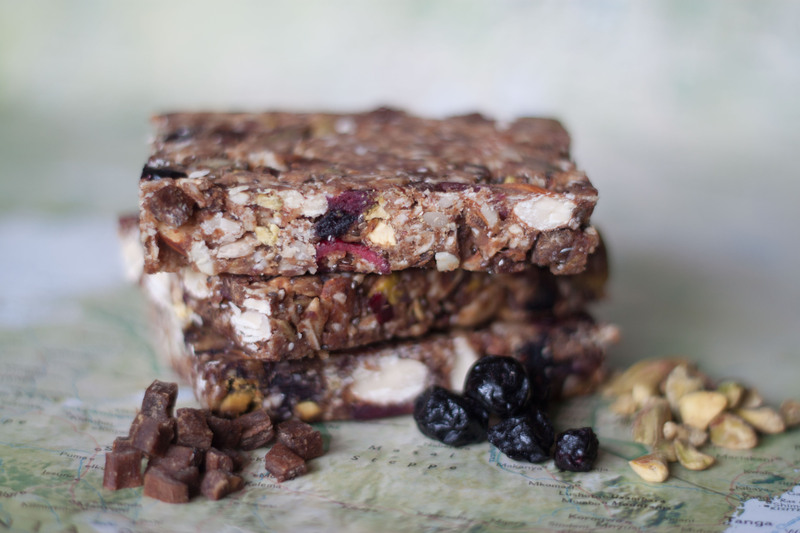 Ingredients: Raw nuts (almonds, cashews, brazils, filberts, pecans); raw seeds (pepitas, sunflower, millet, chia); dates; raw wild honey; almond butter; blueberries; corn; flax; buckwheat; quinoa; amaranth; crispy brown rice; unsweetened coconut; craisins; vanilla. 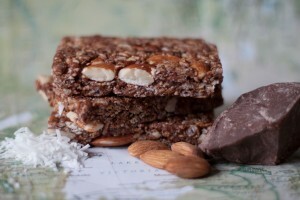 Ingredients: Raw almonds; dates; raw wild honey; chocolate; almond butter; organic (corn, flax, buckwheat, quinoa, amaranth); unsweetened coconut; crispy brown rice; raw chia seeds; vanilla; almond extract; sea salt. Ingredients: Raw almonds and cashews; dates; raw wild honey; almond butter; mangoes; craisins; organic (corn, flax, buckwheat, quinoa, amaranth); crispy brown rice; unsweetened coconut; golden raisins; chia seeds; mango extract. 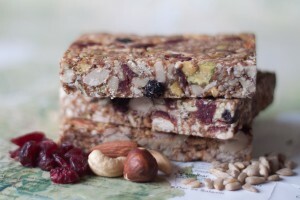 Ingredients: Raw nuts (almonds, cashews, pistachios, brazils, filberts, pecans); raw seeds (pepitas, sunflower, flax meal, chia); dates; raw wild honey; unsweetened coconut; blueberries; craisins; almond butter. 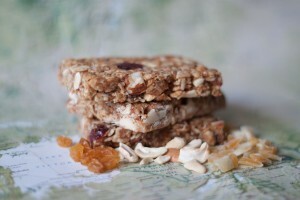 No grains. Ingredients: Raw seeds (pepitas, sunflower, flax meal, chia); raw almonds; dates; raw wild honey; almond butter; craisins; raisins; organic (corn, flax, buckwheat, quinoa, amaranth); crispy brown rice; vanilla; maple extract. 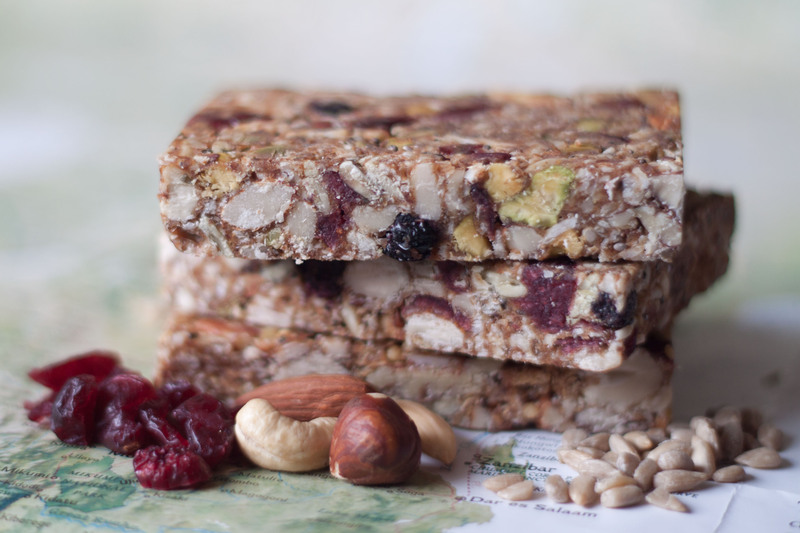 Ingredients: Raw nuts (almonds, cashews, pistachios, brazils, filberts, pecans); raw seeds (pepitas, sunflower, flax meal, chia); dates; raw wild honey; venison jerky; unsweetened coconut; blueberries; craisins; almond butter. 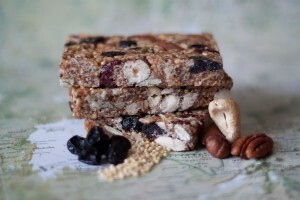 No grains. 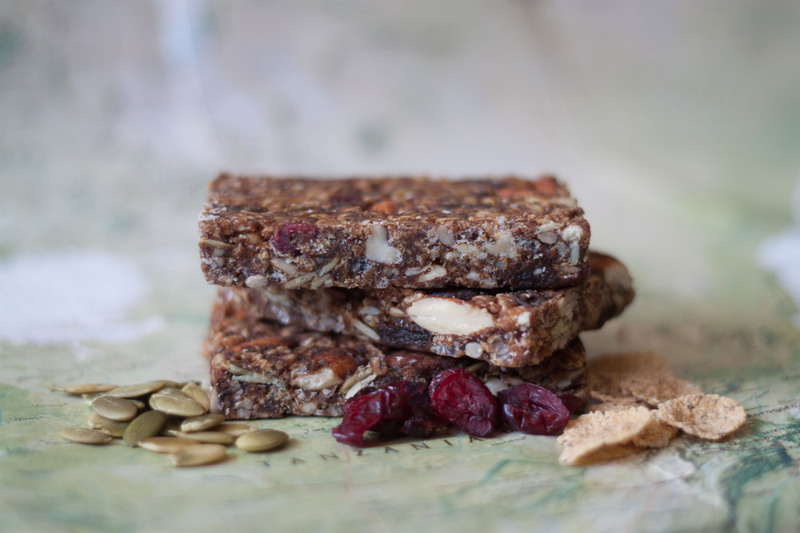 Ingredients: Raw seeds (pepitas, sunflower, millet, chia); raw almonds; dates; raw wild honey; almond butter; craisins; organic (corn, flax, buckwheat, amaranth); crispy brown rice; vanilla; orange extract; cinnamon.